[Coming of Age] Resident Evil: Code Veronica – I ❤ Old Games! In these days in which I’m trying to complete Resident Evil 4, another game of the franchise is turning 18. 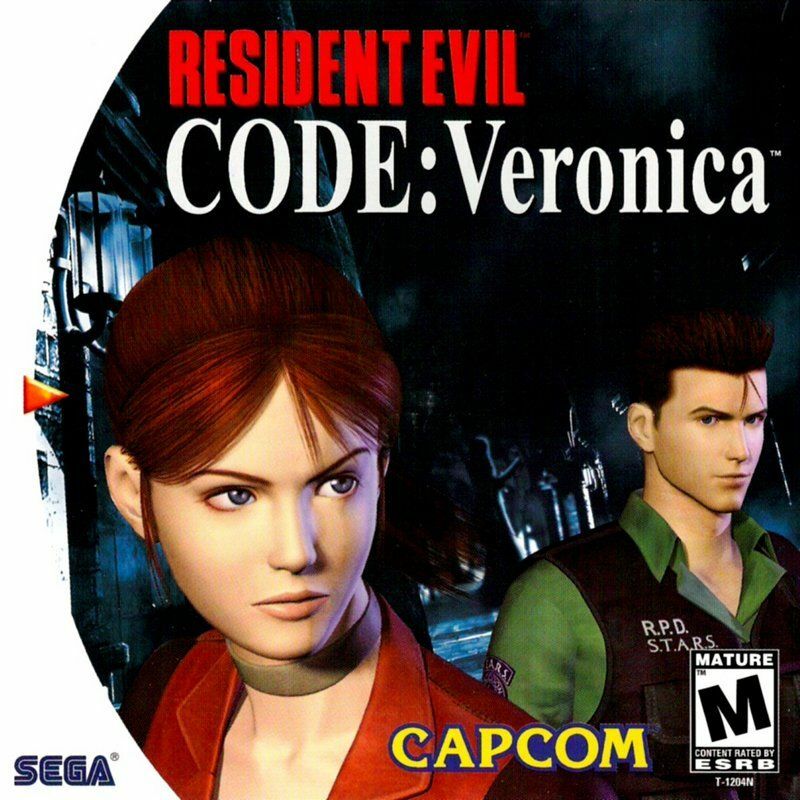 It’s Code Veronica, released for Dreamcast today, February 3rd, 2000. The game was later ported with enhanced graphics on PS2 and Game Cube (under the name Code Veronica X) and it’s the first of the entire series not developed directly by Capcom but by…, althoug Capcom oversaw the project. This is the longest chapter of the saga and it was universally acclaimed by the critic that defined it as one of the game “to have” for the Sega console and sold roughly 2.5 million copies in total of which 1.1 million on the Dreamcast.